Prior to immersing himself in the study of Theravadan Buddhism, Moffitt spent over ten years studying and practicing yoga with teachers in the Sivananda and Iyengar traditions. He has written numerous articles for both Buddhist and yoga magazines and journals. Many of these articles, as well as recordings of Moffitt’s dharma talks, can be found on his website DharmaWisdom.org. 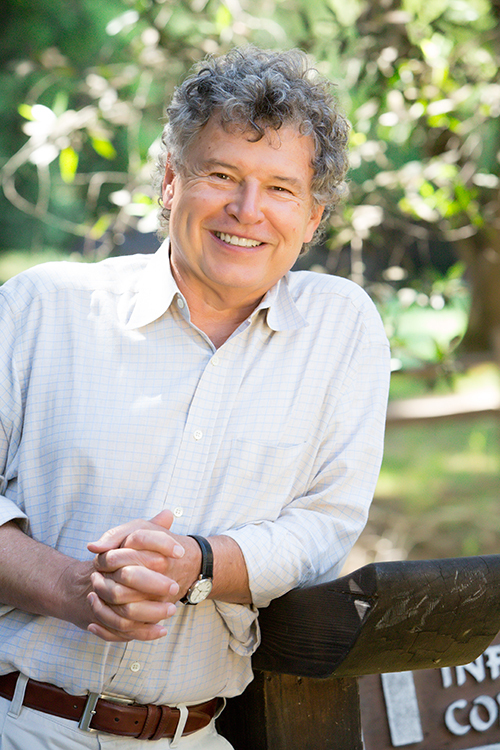 In addition to teaching meditation, Moffitt is the president of Life Balance Institute, which he founded in 1995. In his work at the institute, he trains individuals and groups in the principles of values-based leadership and living with an emphasis on how to skillfully make major life transitions. His book, Emotional Chaos to Clarity (Penguin, 2012), presents many of the principles that he uses in Life Balance work. 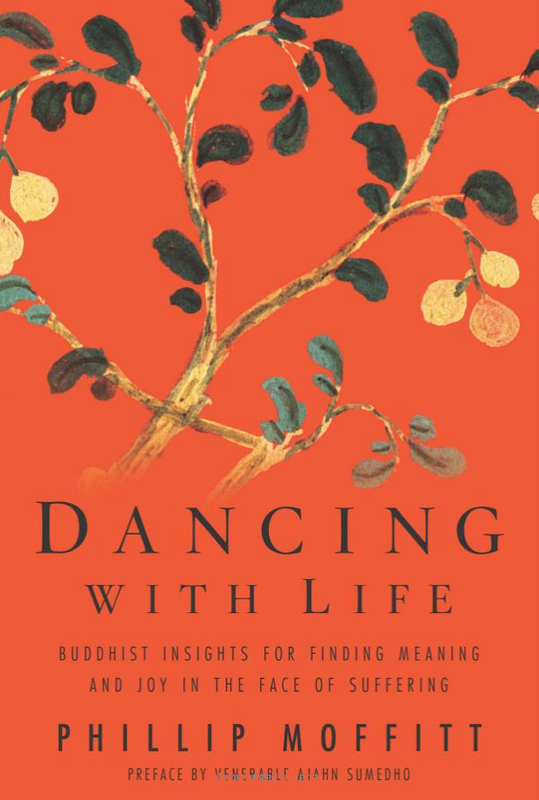 "Dancing with Life is a significant contribution to the plethora of Buddhist literature . . . Phillip has created an important guide to working with this most profound of the Buddha’s teachings for contemporary practitioners."